I’m here in Edinburgh, Scotland, at the first-ever Social Enterprise World Forum. There are over 400 attendees from twenty-five countries, all here to talk about how to use business to accomplish social outcomes. And Scotland is a logical place for such an event. “Social enterprise is a key part of the Scottish government’s social strategy,” says Ruth Parsons, Director of the Public Sector (Scottish government). 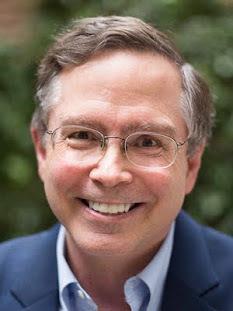 Plus, the Social Enterprise Alliance is a cosponsor of the event, and we're scheduled to host the third world forum in San Francisco in 2010. One of the fun aspects of social enterprise conferences is to visit the social enterprises. Before the conference was formally opened, there were three different study tours available to attendees. 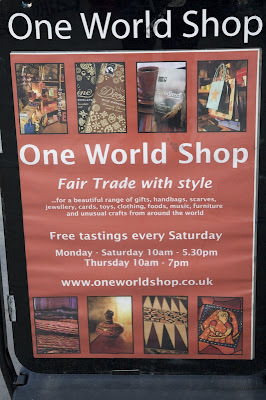 I visited the One World Shop and learned about the history of the fair trade movement. The UK is probably the leading country in the world for consumption of fair trade products, mainly because fair trade has become a mainstream concept in supermarkets here. 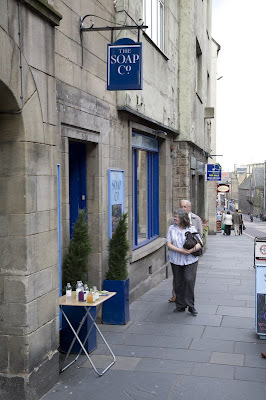 We then walked through Edinburgh on a lovely, sunny afternoon to the Soap Company. 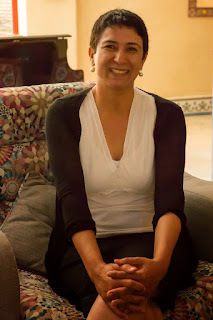 This social enterprise sells hand-made soaps, creating production and retail jobs. It’s part of the Forth Sector, a regional social enterprise group with a handful of enterprises. 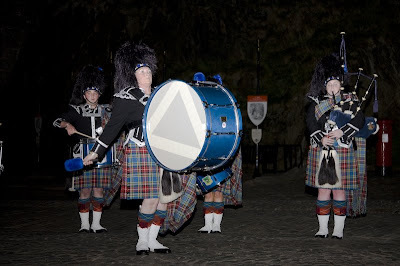 The opening ceremony had a mind-boggling location: Edinburgh Castle. I haven’t been to a social enterprise conference where the opening event included viewing the crown jewels of the country! 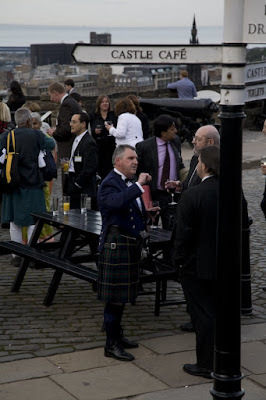 We had drinks overlooking the city, and the kilts were out in force. The introductory speechs highlighted the Scottish national government’s commitment to social enterprise, which is a noteworthy aspect of the sector here in Scotland and in the UK. The UK actually has a government minister for the Third Sector, who is focused on social enterprise (he’s due to speak on the second day of the conference). I also learned about devolution here in Scotland, which means that the Scottish national government now has responsibility for issues that used to be controlled by the UK central government. This makes the social enterprise scene just a bit more complicated here! 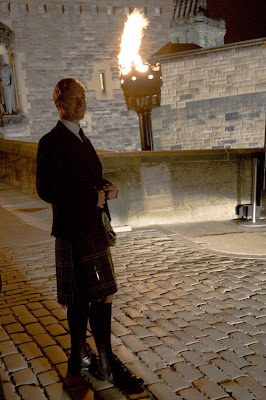 And, I got to see Jim Schorr, a fellow SEA board member, in his handsome rent-a-kilt!